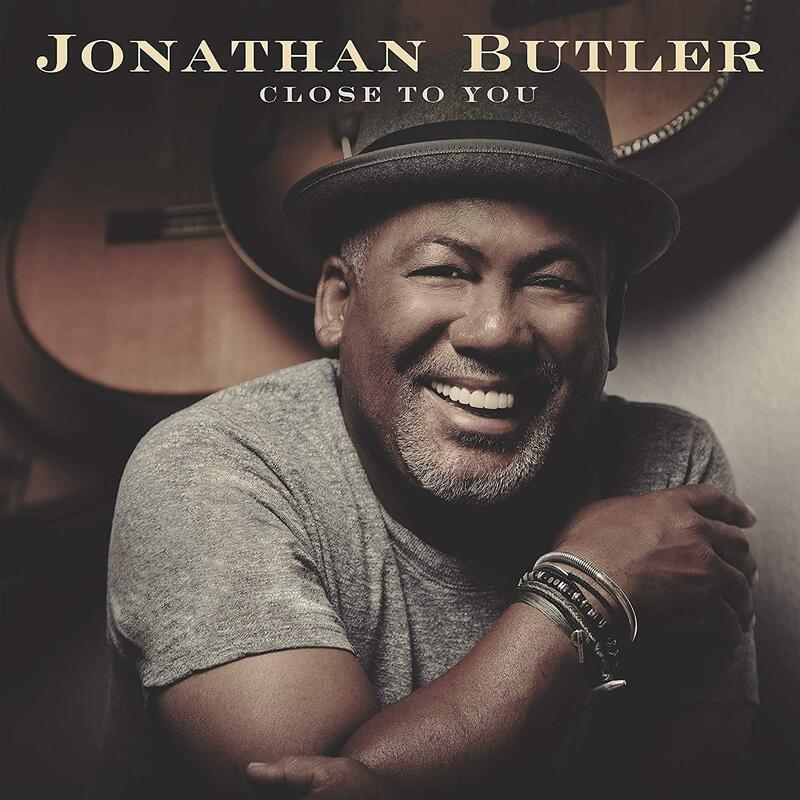 South African Singer-Songwriter-Guitarist Jonathon Butler is familiar to Jazz 91.9 WCLK listeners. We've played his music for decades. In June 2016 he joined Peabo Bryson and Regina Belle at our Anniversary Benefit Concert At Cobb Energy Center. His latest release on Mack Avenue is Close To You, a re-interpretation of the music of Burt Bacharach. Jazz listeners in Atlanta and across the country have responded to Say A Little Prayer, feeling nostalgia and inspiration from Butler's take on a song that was a million selling hit song for Dionne Warwick in 1967. You can hear it at various times throughout the day on Atlanta's Jazz Station 91.9 WCLK.